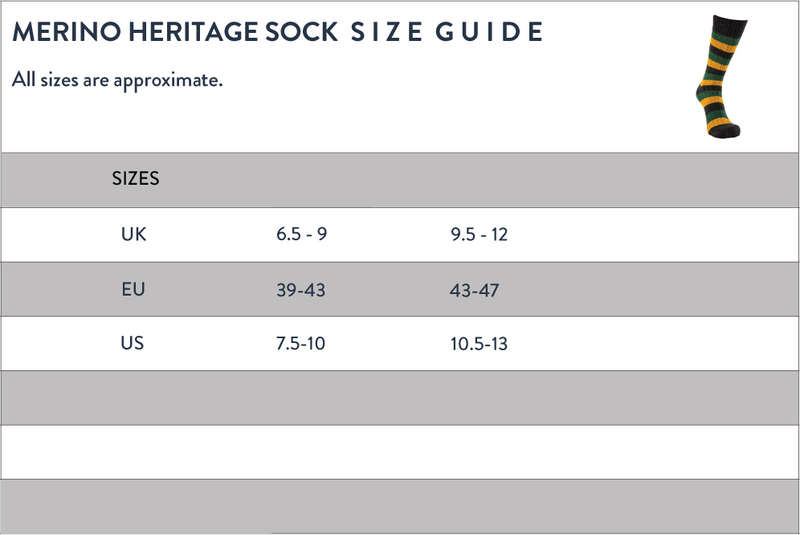 Please use the following guidelines along with a fabric tape measure when ordering the right size. We suggest wearing minimal or no clothing to get the most accurate measurements. 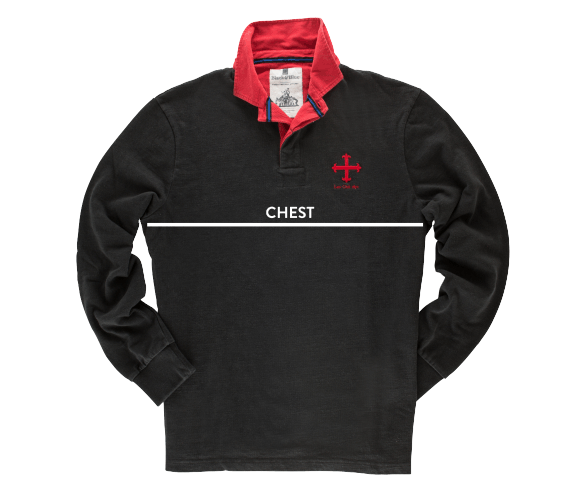 Please note that our rugby shirts have a semi-fitted cut to give a more tailored look but have been designed to be worn with other layers. 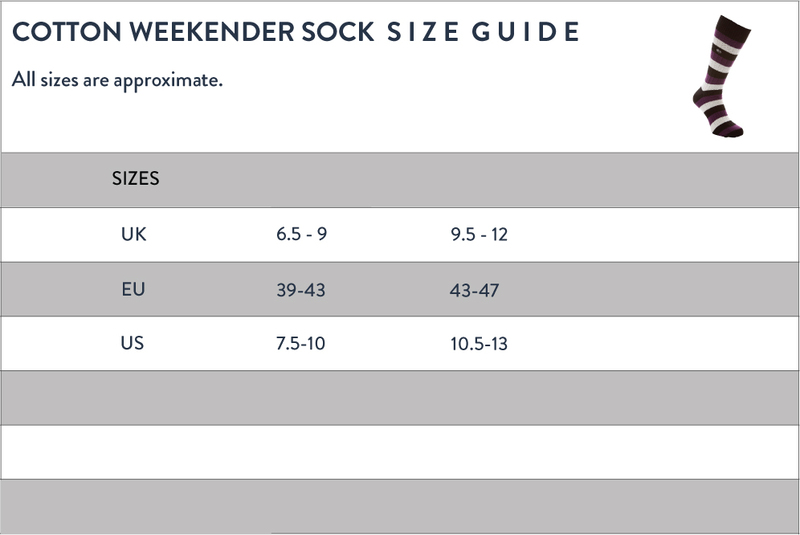 If you prefer to wear a t-shirt underneath then we recommend you choose your normal size. If not, and you want to relive your playing days, then perhaps consider a size below for a more custom fit. 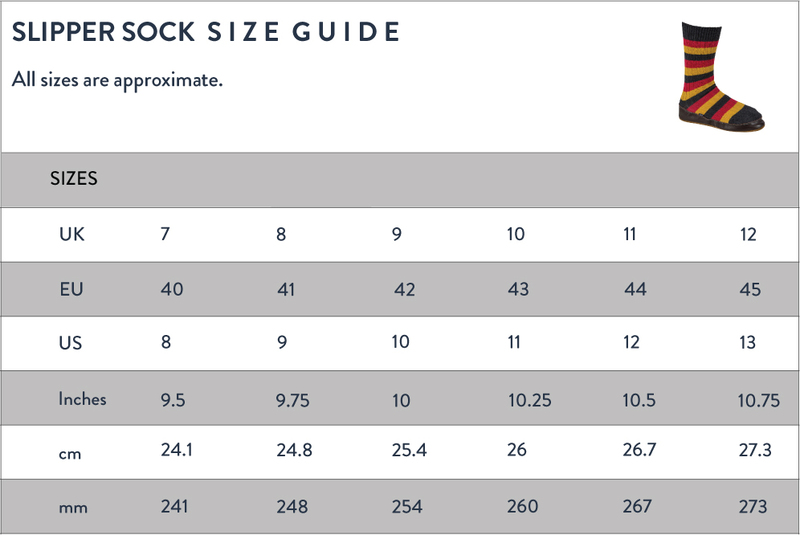 The measurements on some clothes of the same size may vary depending on the style, but they will still fit the sizes shown. Place tape measure just below your Adam’s Apple and measure the circumference of your neck. Allow room for your index finger to fit between the tape and your neck for a comfortable fit. Place the tape around the fullest part of your chest, including your shoulder blades, then drop your arms to your sides to measure. Measure around your natural waist, keeping the tape measure slightly loose. Take a well-fitting jacket and measure from underneath the collar in the centre of the back down to the hem. Again, take a shirt or jacket that fits you well. Lay it flat and measure from the top armhole seam to the tip of the cuff. Please see individual care instructions.